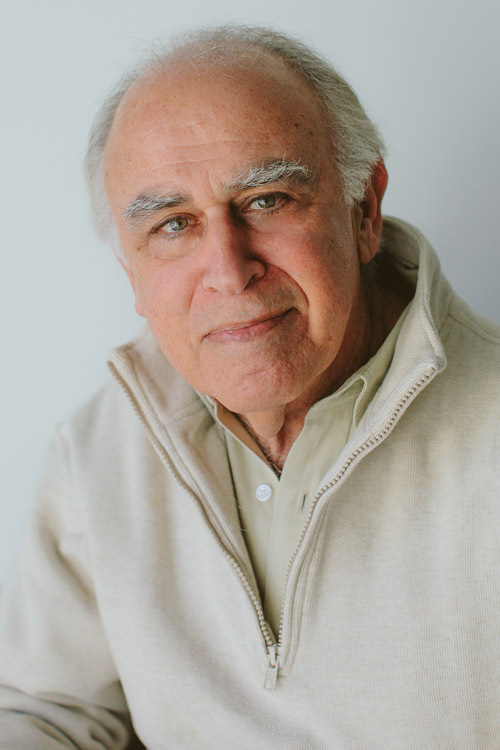 As a producer, director, business executive and entrepreneur, Eliot Tuckerman brings with him more than 40 years of experience in the visual arts…film and television production as well as video post-production and electronic graphics. At VideoWorks, the production company and full service post production facility he co-founded in mid-town Manhattan, his clients included most of the major NY-based advertising agencies as well as corporate clients and cable programmers (notably Viacom and its MTV networks). During his tenure as VW’s CEO, he also served on the board of directors of The Videotape Producers Association (VPA) and The International Teleproduction Society (ITS).